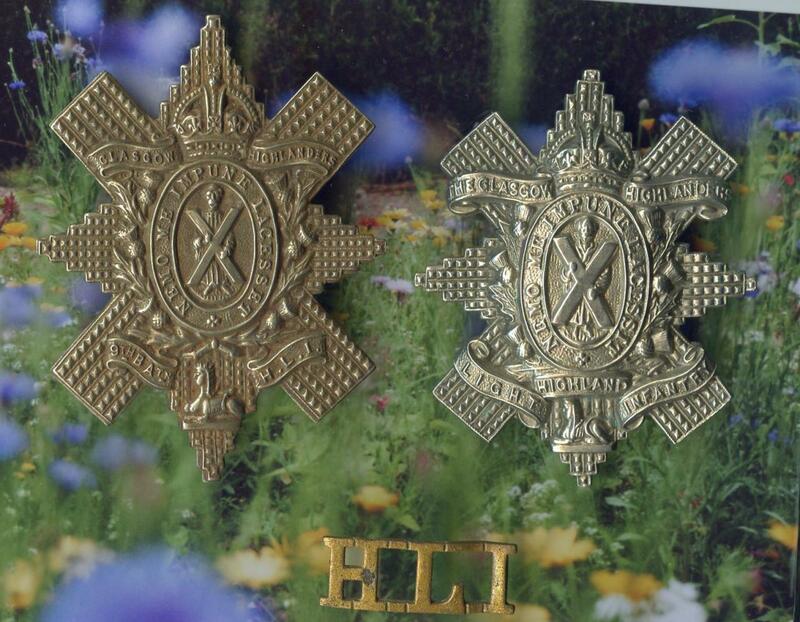 THE HIGHLAND LIGHT INFANTRY . 9 TH BATALION H.L.I . REGULAR . 1916 .